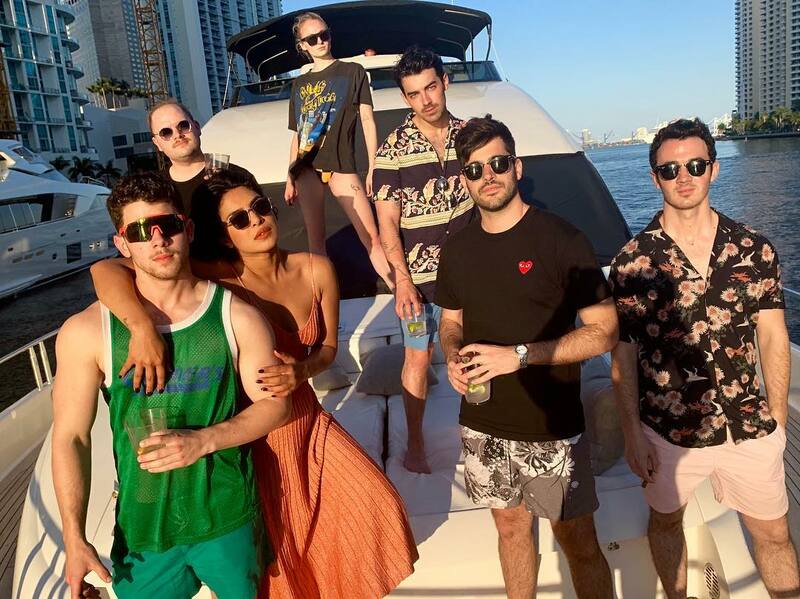 Priyanka Chopra took a vacation in Miami with husband Nick Jonas, brother-in-law Joe Jonas, and his girlfriend Sophie Turner. She shared the pictures from the one-day trip with her family, on her Instagram handle with the caption, “Best day off ever!! !” The three brothers and Priyanka and Sophie were seen on a private yacht somewhere off the coast of Miami, Florida. Nick Jonas, too, shared a video of the three on the yacht dancing to the Jonas brothers’ latest hit single Sucker, which has topped the US Billboard charts. The video was shared with the caption, “Sucker vibes in Miami” on Nick Jonas’ official Instagram profile. They all appear to be grooving to the beats, lip-syncing the lyrics and jamming to the tunes of their own song. In the very end, the song Mera Wala Dance also began to play, but the video ended before we could see the Jonas brothers jamming to that! On the work front, Priyanka Chopra has recently featured in the video of the Jonas’ comeback single ‘Sucker’. 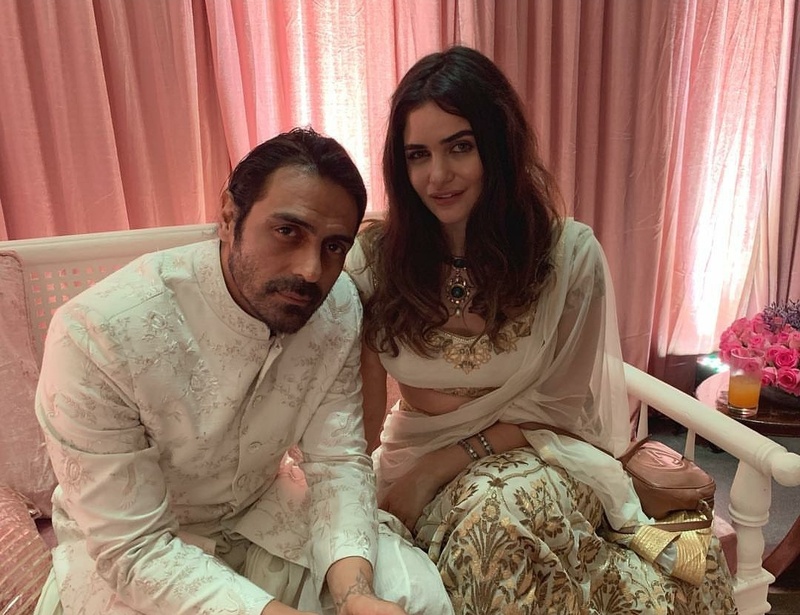 She had tied the knot with Nick Jonas in December 2018, in a grand wedding that took place in Jodhpur’s Umaid Bhawan Palace. Priyanka will also be seen in the upcoming sequel of ‘Jumanji’ and in the Bollywood film ‘The Sky Is Pink’ with Farhan Akhtar.